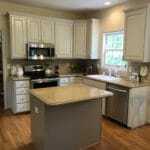 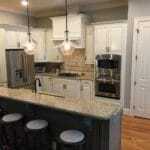 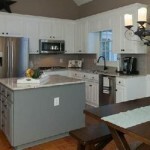 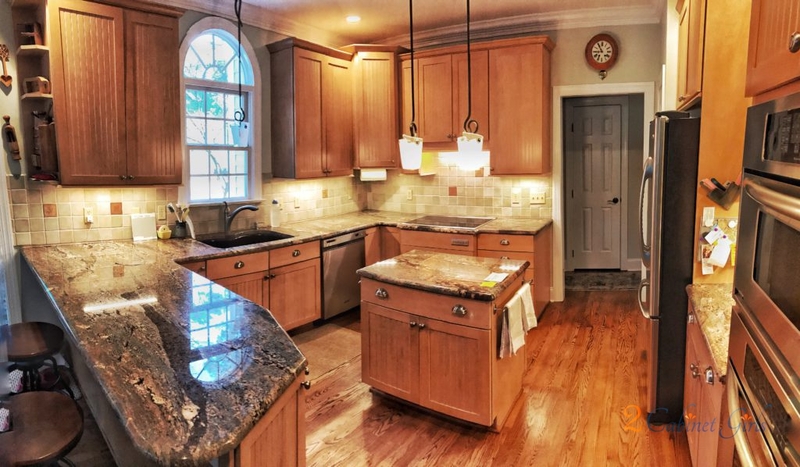 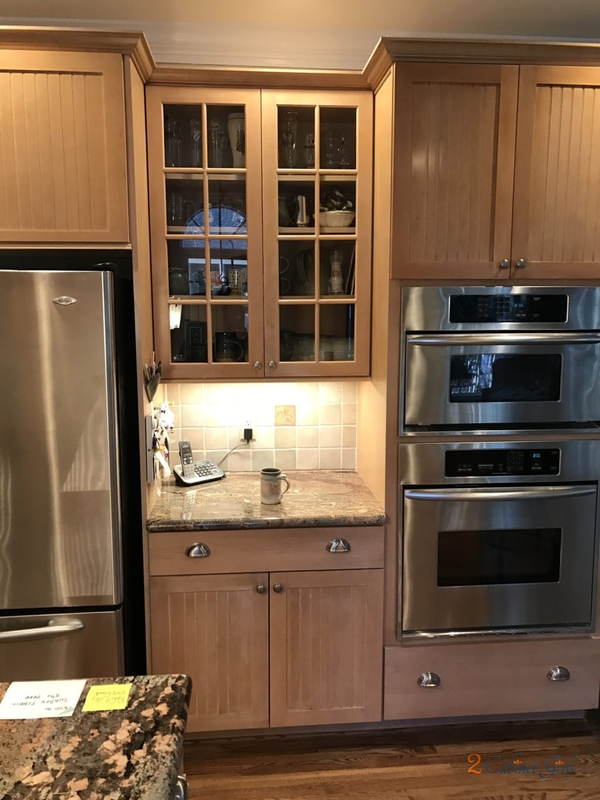 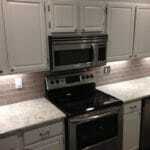 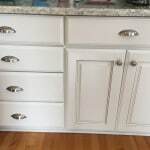 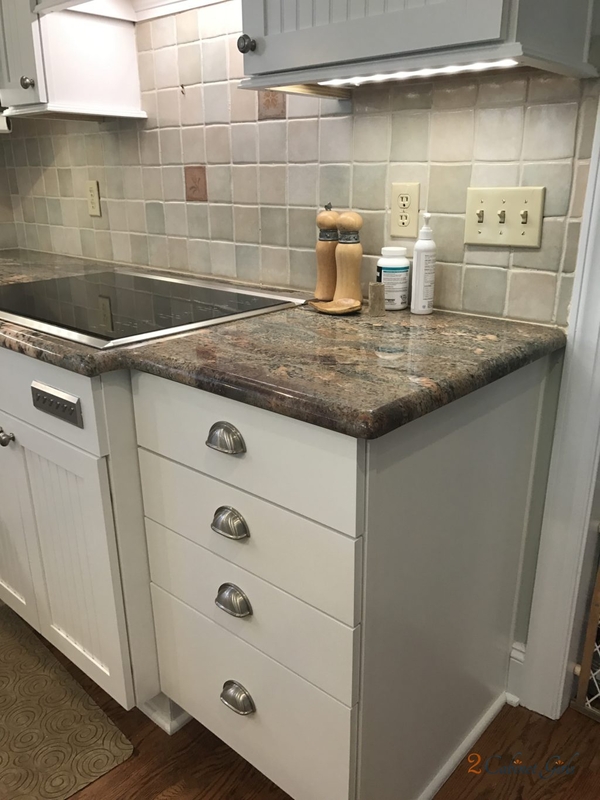 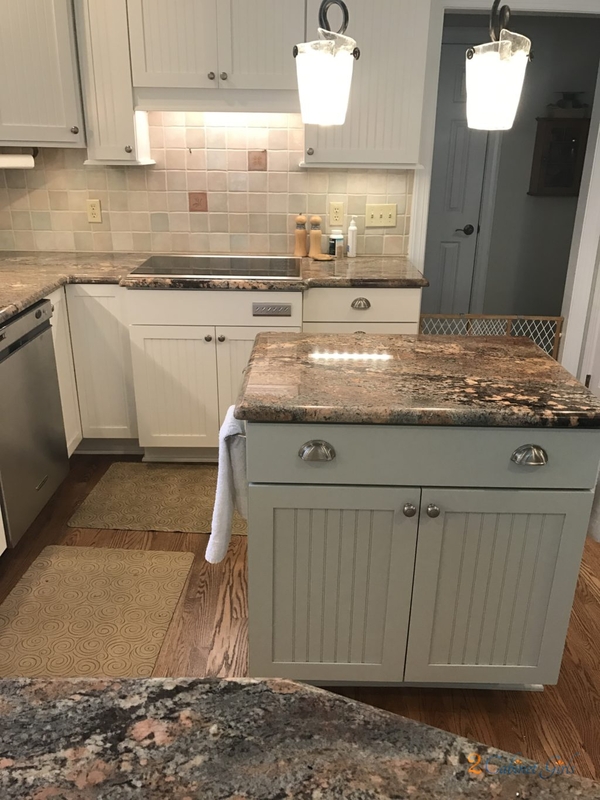 Just by changing the color of the cabinets, we made everything in this kitchen make sense. 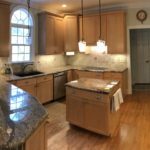 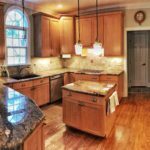 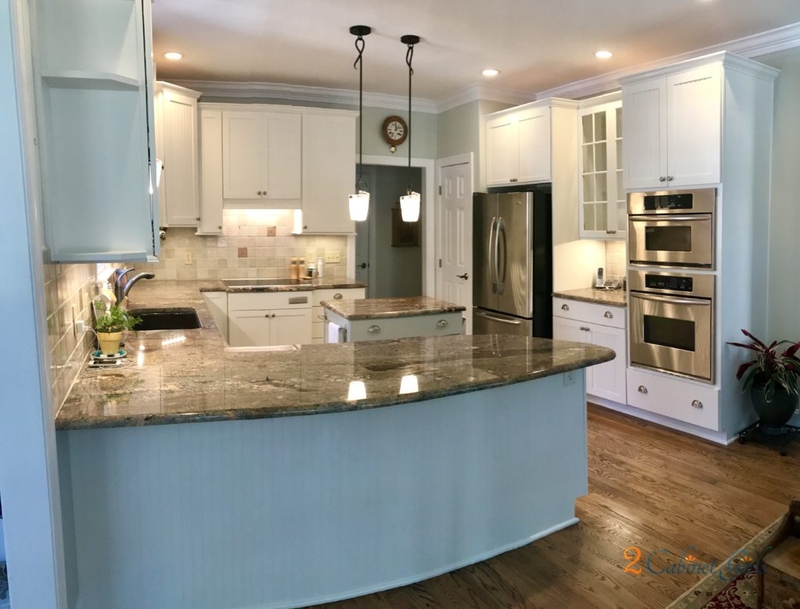 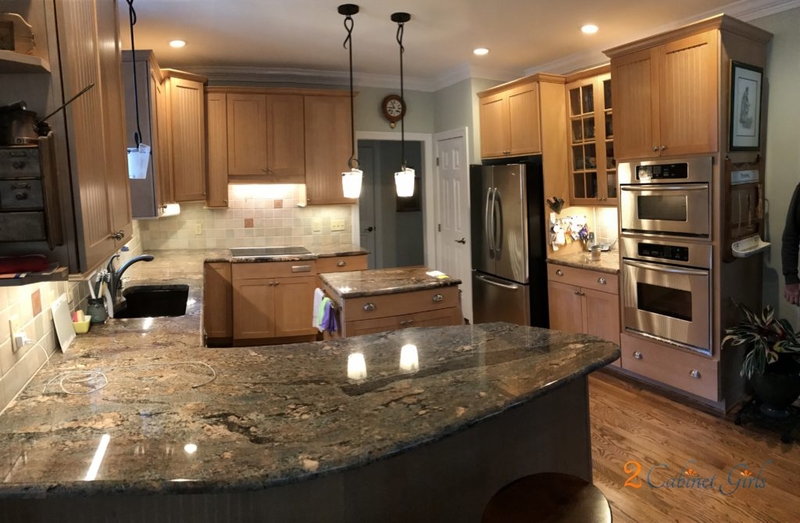 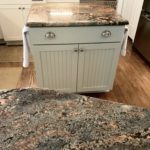 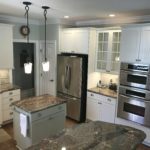 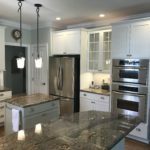 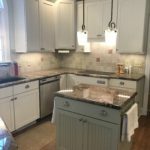 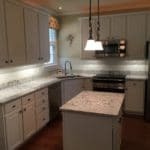 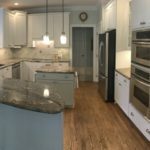 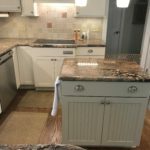 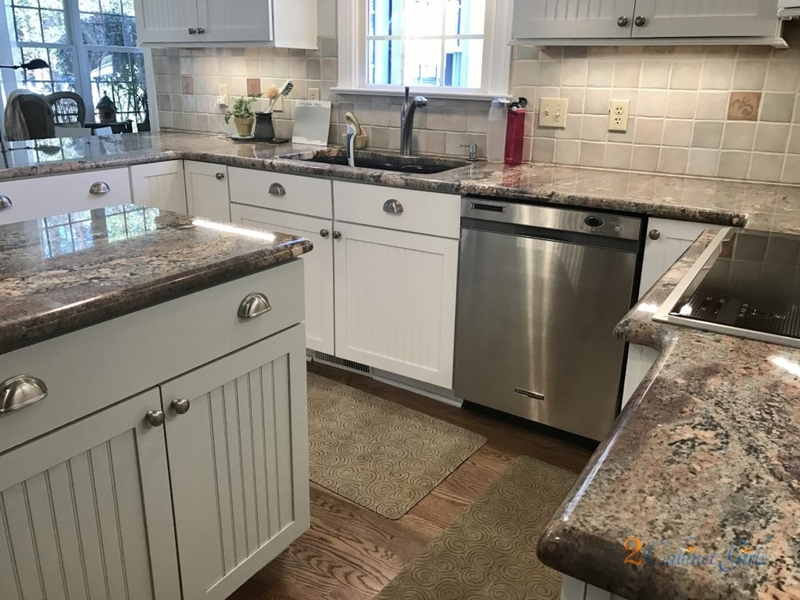 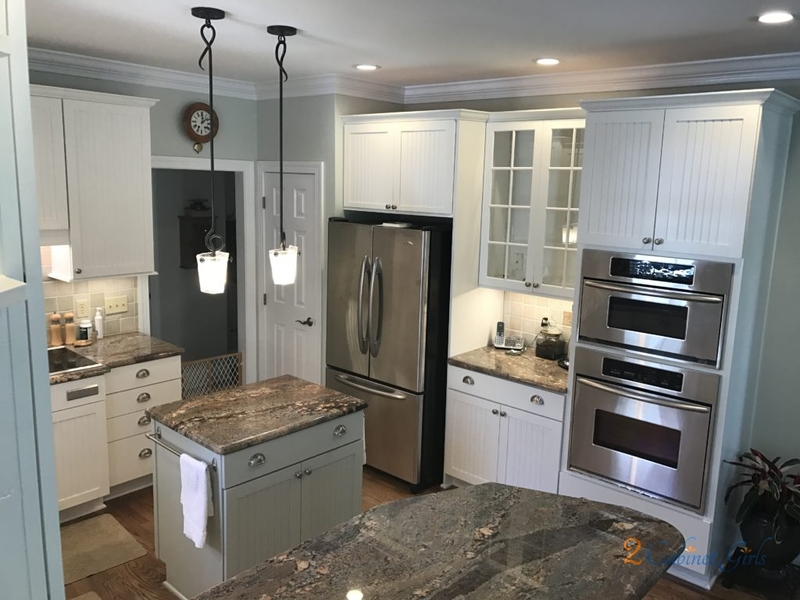 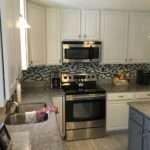 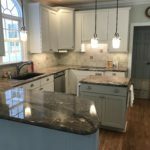 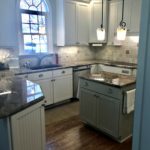 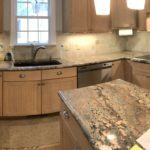 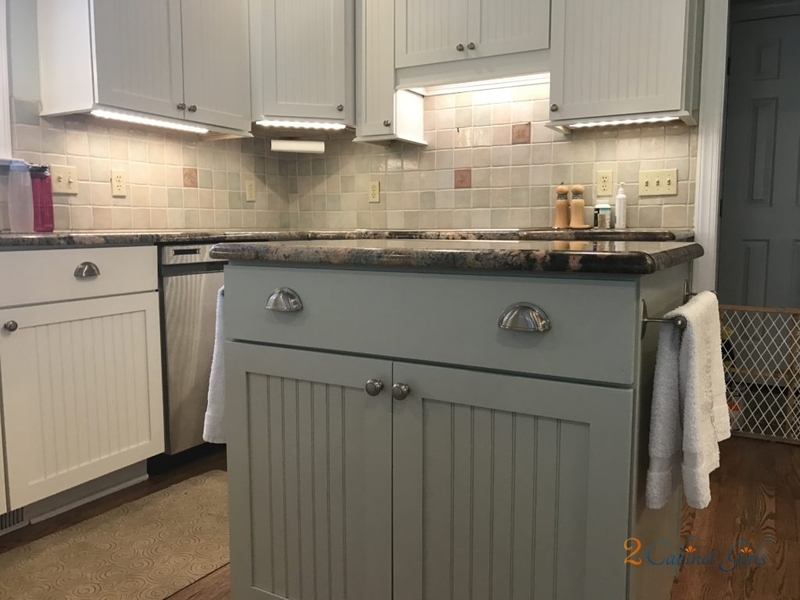 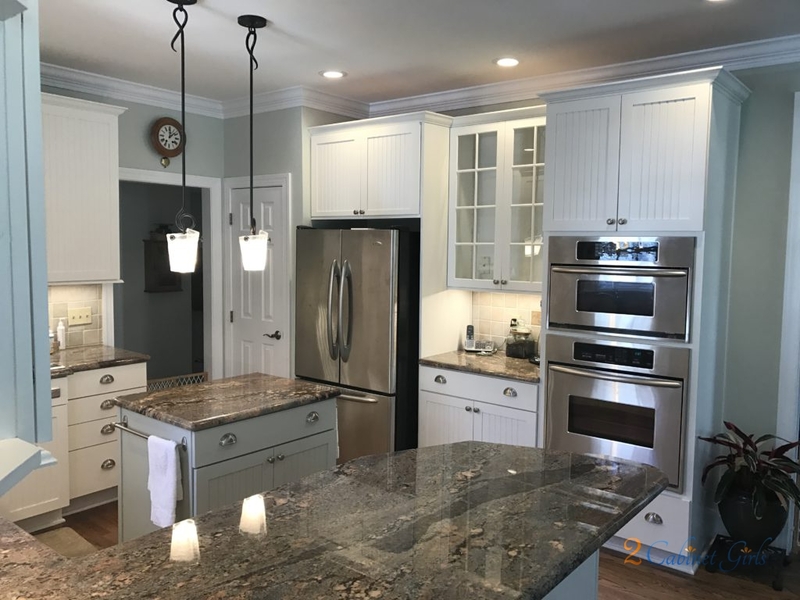 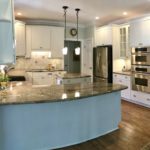 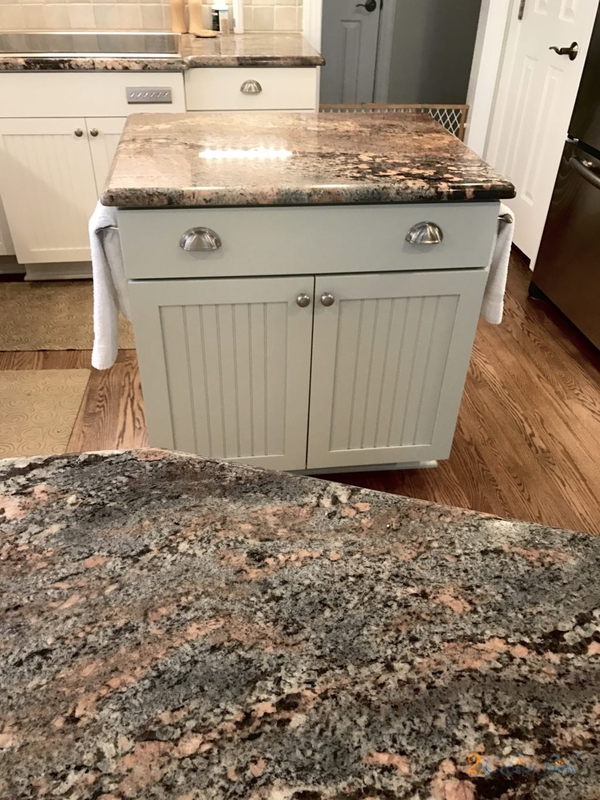 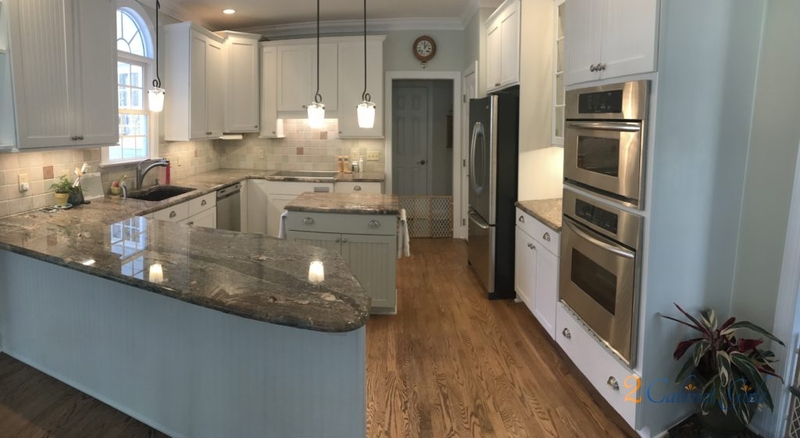 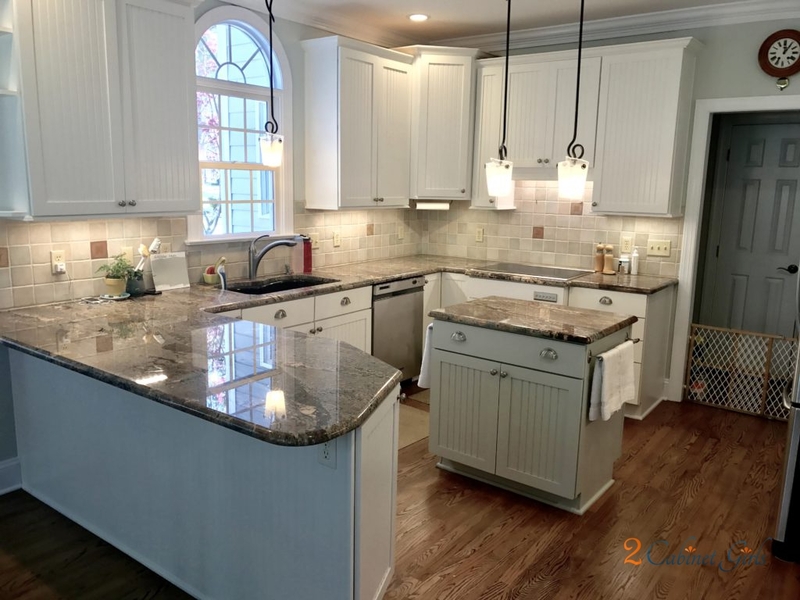 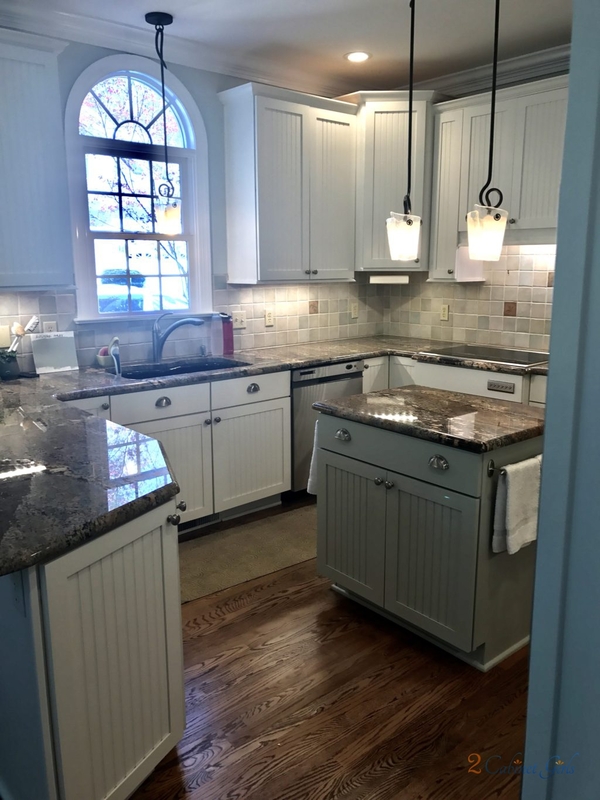 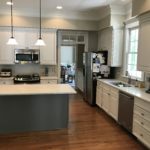 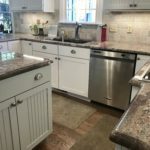 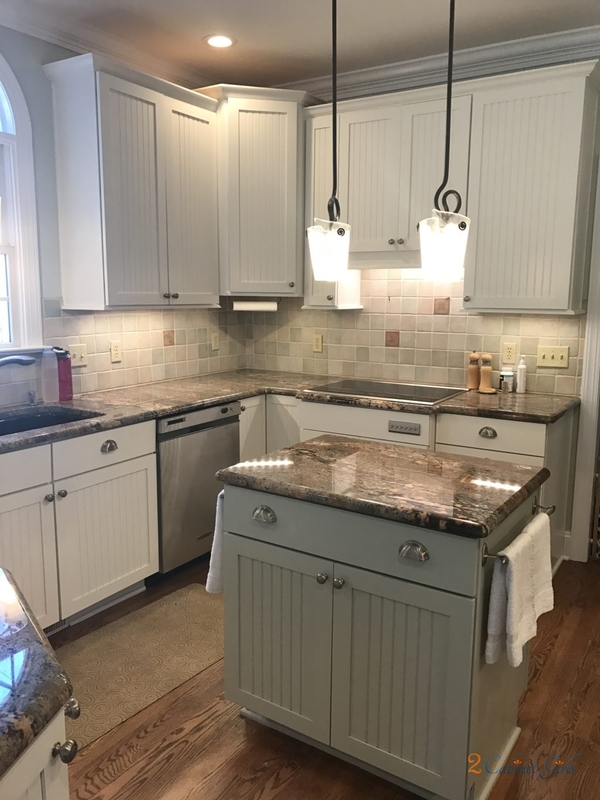 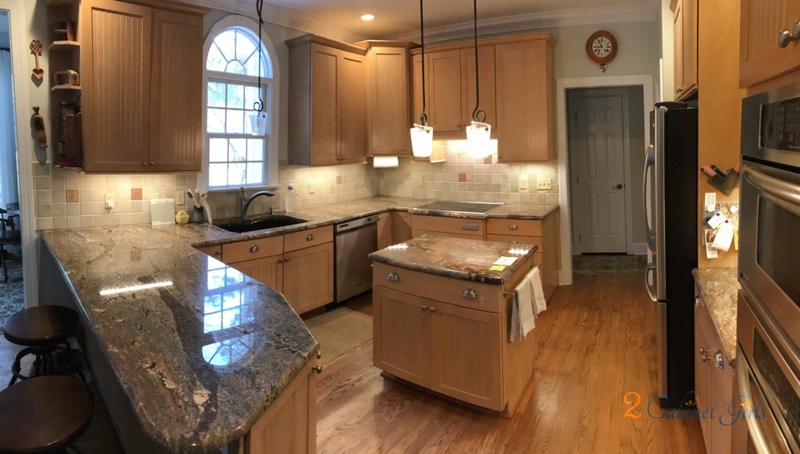 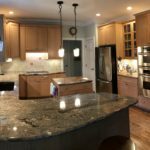 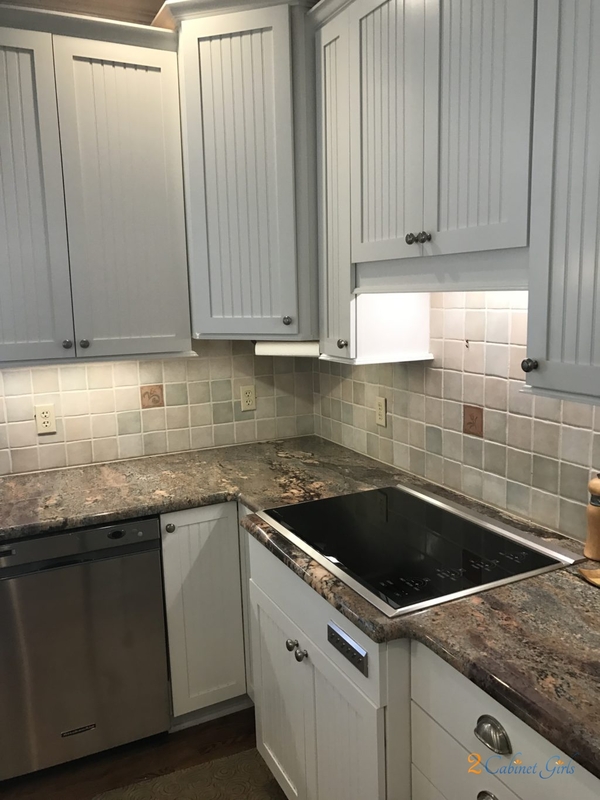 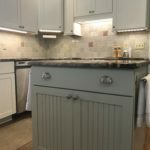 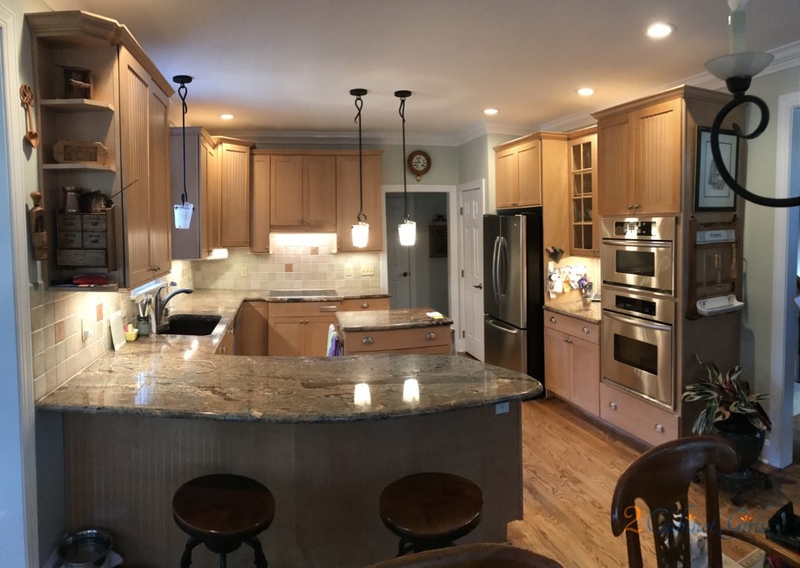 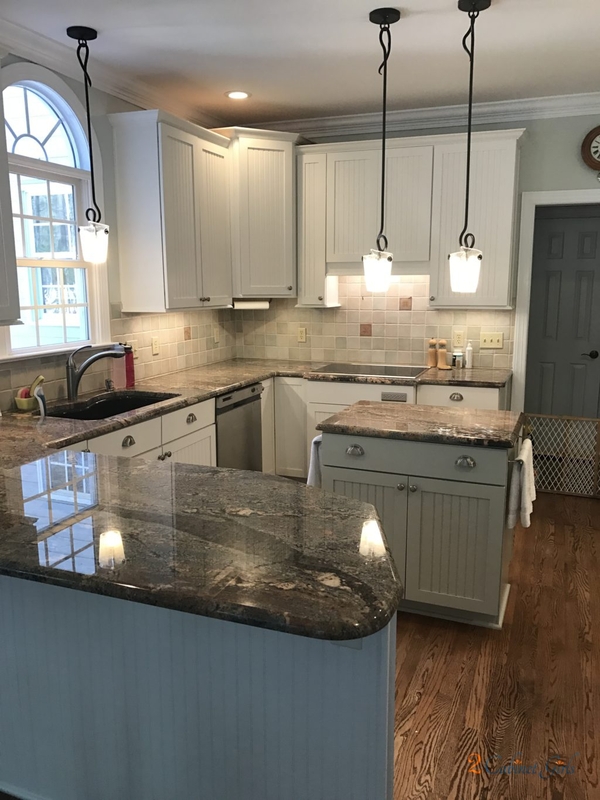 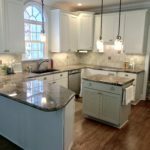 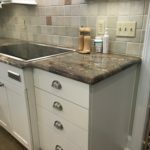 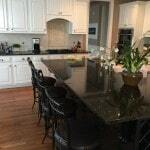 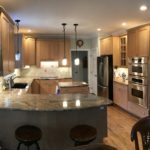 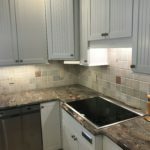 The beautiful white brightened up the space, and the warm greenish gray on this island perfectly complemented the tones in the backsplash and the granite counters. 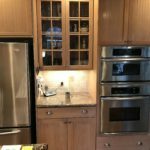 Now it’s a serene, cozy space!